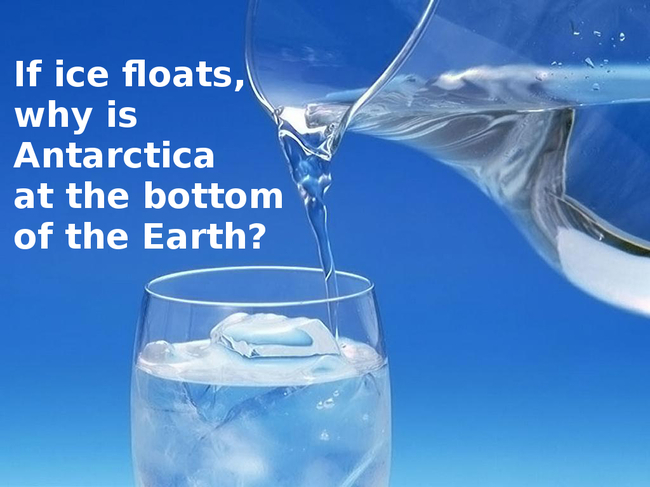 A previous post on the Climate Water Wheel referred to the metaphor of the ocean serving as a thermal flywheel in our planetary climate due to the massive storage of solar energy in bodies of water. 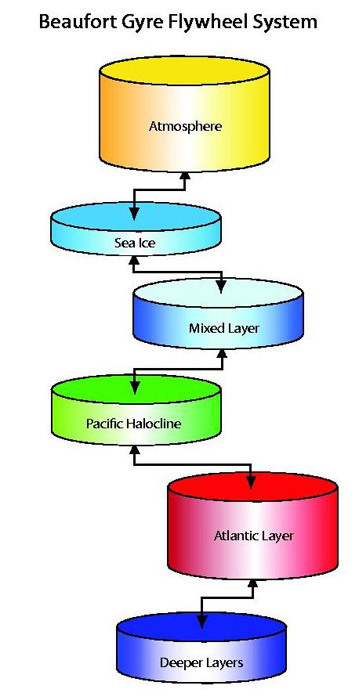 Another post provided some basics on the dynamics of sea ice. “Follow the water: Cold, relatively fresh water from the Pacific Ocean enters the Arctic Ocean through the Bering Strait. It is swept into the Beaufort Gyre and exits into the North Atlantic Ocean through three gateways (Fram, Davis, and Hudson Straits). 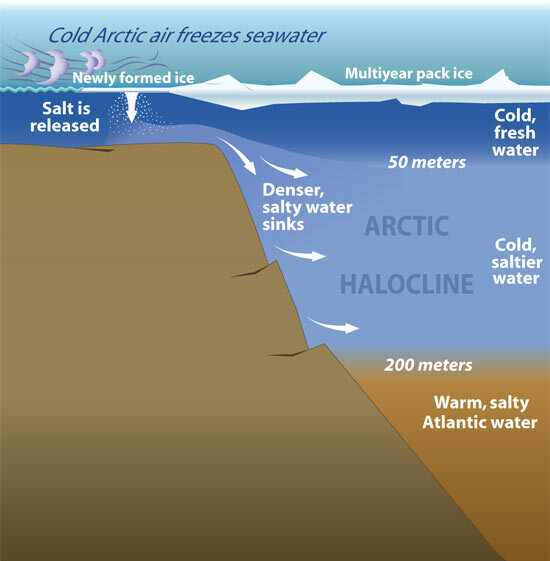 Warmer, denser waters from the Atlantic penetrate the Arctic Ocean beneath colder water layers, which lie atop the warmer waters and act as a barrier preventing them from melting sea ice. Once in the Arctic Ocean basin, the water is swept into a mammoth circular current—driven by strong winds—called the Beaufort Gyre (BG). Mighty Siberian and Canadian rivers also drain into the gyre to create a great reservoir of relatively fresh water. Winds trap this water in a clockwise flow, but periodically, the winds shift and the gyre weakens, allowing large volumes of fresh water to leak out. This is “the flywheel,” said WHOI physical oceanographer Andrey Proshutinksy, and when it turns off, fresh water flows toward the North Atlantic. The research indicates that the complexity can be imagined as a series of flywheels, interacting and combining to moderate the short term effects of weather and changes in circulations of water and winds. Note that this conception shows the ocean flywheel as having four components or layers that operate in their own patterns while being interconnected. c) Redistribution of fresh water sources through involvement of the first year ice from the marginal seas into the BG circulation and keeping it there for years and transforming it into highly ridged and thick multi-year ice under converging conditions of the BG ice motion. Our planet’s climate has changed so little over thousands of years that alarms have been sounded over less than 1 degree celsius of estimated average warming since the Little Ice Age ended 150 years ago. 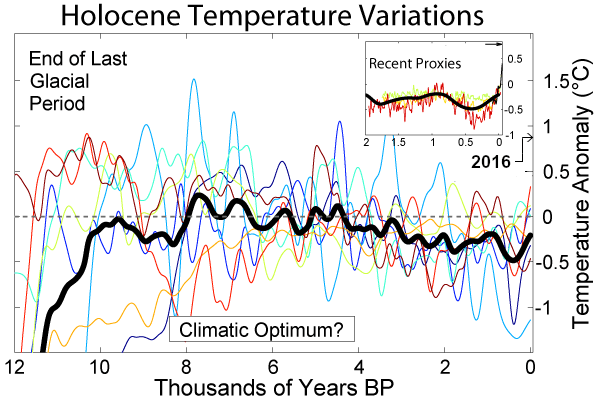 But actually, our Modern Warming period was preceded by the Medieval Warm period, the Roman, and the Minoan Warm periods. Each of them was slightly cooler than the previous, and all of them warmer than now. If you are looking for explanations why our moderate climate persists over millennia and varies only within a tight range of temperatures, give a thought to the role of the Arctic flywheel system. Of course, even this is far from the whole story. As the map above shows, there’s lots more than the Beaufort Gyre going on. For example, the Transpolar Current drives flows of ice and water on the European side, in addition to the Beaufort Gyre acting on the North American side. And despite the emphasis above on the Pacific water, the Atlantic Gulf stream supplies most of the water entering the Arctic. A number of studies will apparently be undertaken by seasoned climatologists in new fields tangential to global warming. The objective will be to settle the science on issues that have long been controversial. 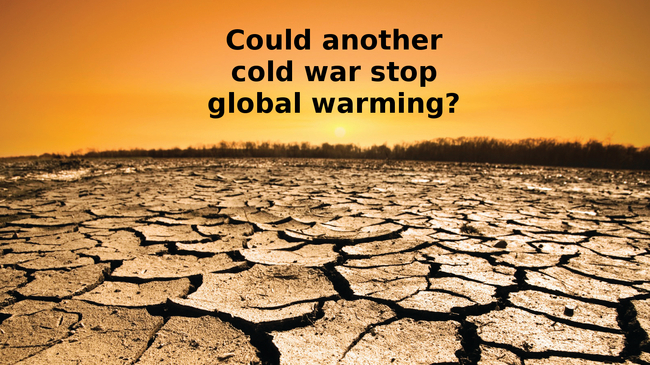 Climatologists are the logical choice to branch into these questions, given their demonstrated creativity regarding causes and effects of climate change. 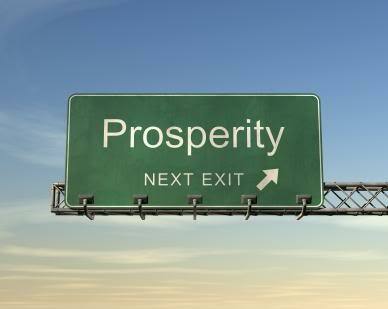 The study could recommend ways to build on the obvious successes of the War on Poverty, War on Drugs, and the War on Terrorism. A succinct summary accessible to anyone. 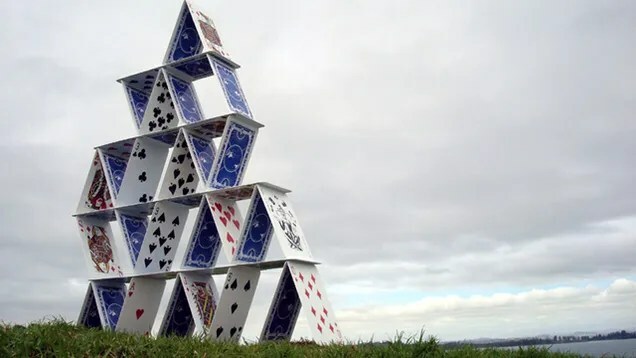 Reading it is like watching the claIms building up to make the house of cards climate policy really is. As we approach the serious Arctic melting season toward the September minimum, it is important to have a context to interpret various upcoming media reports. 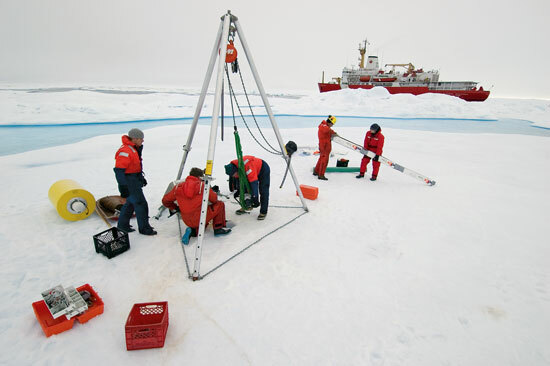 Two factors are paramount: 1) The Sea Ice Prediction Network (SIPN) uses the September Monthly Average as reported by NOAA; and 2) This year NOAA adjusted its measurement system, resulting in a difference in extent statistics. The Sea Ice Index processing was updated to use the smaller SSMIS pole hole instead of the SMM/I pole hole, and the erroneous use of the SMMR pole hole in SSM/I and SSMIS data was also corrected. In addition, a new residual weather climatology mask was applied to the Northern Hemisphere that better represents where ice will and will not be, and the extent values in the daily extent data files have been rounded to three decimal places instead of six because that is the precision of the data. The entire time series was reprocessed and now reflects these changes. At the moment we are seeing that NOAA is now reporting ice extent figures that are much closer to MASIE than previously. The following table shows the comparison. All figures are in M km2. MASIE results stopped last year after October and did not resume until April 2015. The July 2015 average includes only the first 12 days, so it can not be compared to July 2014 30-day average. Note that last year MASIE showed higher extents in all months, ranging higher by 200-500k km2, except for the September minimum. However, in 2015 NOAA changes show results much closer to MASIE, at times even larger extents. June was almost the same, something that didn’t happen in the past. In some charts showing Arctic daily ice extent from several years, NOAA 2015 results exceed 2014 partly because of an adjusted system. The newer numbers are more in synch with MASIE results. So far 2015 monthly averages are running slightly below last year when comparing MASIE to itself, or NOAA to itself. And SIPN median prediction is for a slightly lower minimum. However, in the last 2 weeks 2015 is showing higher extent than the same period last year, presently an increase of ~ 500k km2. Will that trend continue? What will NOAA show in September? In addition to natural uncertainty, some differences may arise from system changes. At least this time, the adjustments are not in an alarming direction. Some Arctic ice watchers are focused on the BCE region: Beaufort, Chukchi and East Siberian Seas. It seems that when multi-year ice collects in this region, the Arctic Sea ice margin is protected, and the melting is reduced, resulting in a higher September minimum. Thus an early melting in BCE region can signal a lower summer minimum for NH ice extent, and vice-versa. To monitor this, I have added a BCE index, being the total 2015 ice extent in BCE as a % of total 2014 extent in the same region. All figures from MASIE. Note that the BCE maximum ice extent is comparable in size to Arctic Sea max. 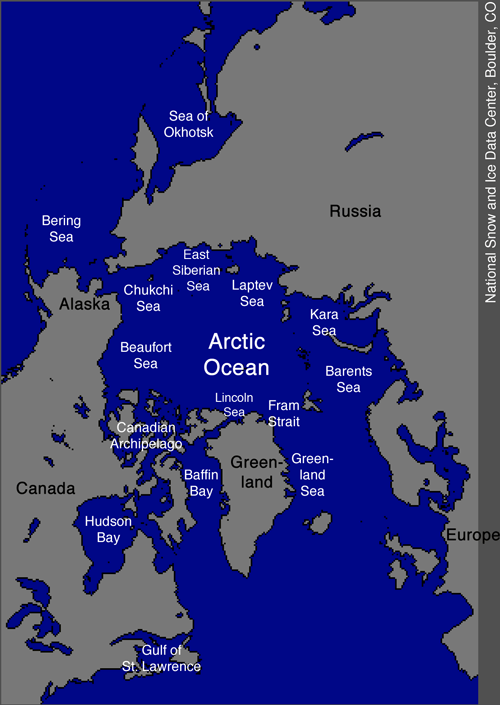 Historically BCE melts much more than the Arctic Sea; for example, in 2014 BCE lost 58% of its max compared to only 10% for Arctic Sea. Part of the interest in BCE this year comes from the warm water blob in the N. Pacific, that may add melting to this region located on the Asian side. The two years were virtually identical with little melting prior to day 130. Daily losses since then have been similar and the 2 years were tied on day 146. For 3 days 2015 took some losses while 2014 held on to gains. Since day 150 the gap has been ~3-4%, until recently. The Blob may have melted out Bering Sea early, and that may now be causing Chukchi to have lower extent than last year. Yet the BCE region had more ice than 2014 for 13 days until slipping behind for 3 days, then recovering to again lead by 2%. Day 193, July 12 results from MASIE. Arctic ice extent lead over 2014 dips to 471k km2: A day when 2014 regains ice while 2015 has a small loss. .
2014 gained 58k on this day while 2015 lost 21k, reaching a new seasonal minimum of 9.13M km2. The loss is now 37.2% from NH max on day 93. 2014 extent now trails 2015 by 5.4%, which is about 471k km2 difference. 2015 losses were spread, the largest being 10k in Chukchi. The other seas have lost less than 5% from their maximums. 2015 melt still trails 2014 by 5 days. At this point, the median outlook for NH ice extent average for September 2015 is about 5M km2, slightly below last year. That seems reasonable to me, given the lower March max, but also considering the higher ice thickness. Of course, there is no predicting what weather events will affect the ice melting and compacting between now and October. What’s at stake this year? If September average is higher than last year, then it supports the recovery narrative. Slightly lower than 2014 (the consensus prediction) and the generally declining trend is supported. A major fall off in ice extent would be followed by mass media alarm bells. This post will not be interesting to everyone. 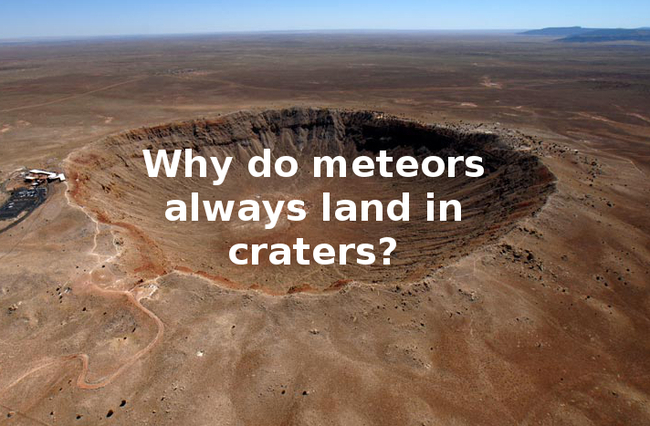 Because it is not so much about science as about the corruption of science by today’s academic establishment. 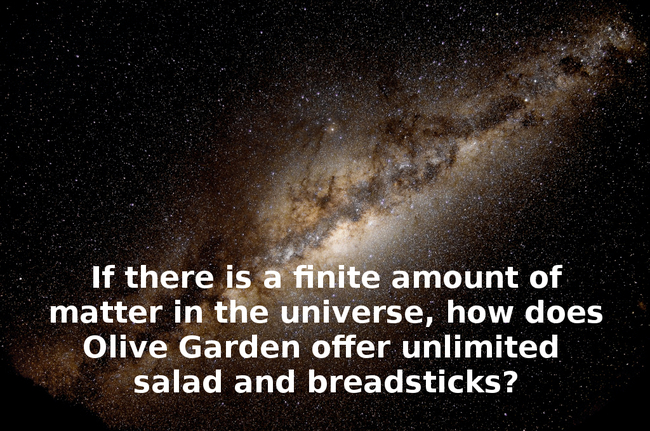 It was inspired by several things including a discussion at WUWT recently regarding Lewandowsky’s latest salvo against those who dispute the consensus view of global warming and impending catastrophe. He and Oreskes were railing against the “seepage” of the “pause” notion into the alarmist narrative, thereby diluting the message in advance of the Paris COP. That reminded me of a Tom Wolfe book in which he skillfully dissected the descent of rationality and objectivity at the hands of modern academia. And I began to see the connection to climate change hysteria. The ruling force is “political correctness”, which translates into going along to get along in your tribe. And in the extreme, it means subordinating science and rationality to instincts of the herd, their fears, disappointments and desires to rule the day. A recent development is the admission, consciously or not, that climate change is not a scientific matter; it is rather a competition between narratives as to where we are as a civilization and what will be our future. When Jane Fonda or the Pope or Naomi Klein says that climate change is the defining issue of our time, they are appealing to one narrative, the environmentalist story of humanity despoiling the Eden granted to us. And in order to save the planet and all life forms from extinction, the capitalist, consumer society has to be unplugged and abandoned. The damage to science is extreme: the premise of knowing objective reality is overturned by modern scholarship. All is relative, and in the end it is simply a matter of opinion: consensus. The back story to all this is a development over several decades: the entrenchment in western universities of “post-normal” ideology. And this is what Tom Wolfe describes when he talks of the rise of Rococo Marxism. What are Rococo Marxists? Wolfe refers to a peculiar development among American intellectuals who wanted to join European leftists in fighting tyranny, but found no obvious villains in American society. So the intelligensia focused not on fundamental social and economic injustice, but upon the cultural trappings: gender equality, sexual orientation, reproductive rights, and the grandest manifestation, climate change. What a strange twist. Marx gave us the notion of ideology, which he understood to be the system of beliefs and values that the ruling class used to control the working class and ensure continued power and privileges. Today’s Marxist wannabes who are mostly in the entitled class are employing the ideology of environmentalism to mount an anti-capitalist crusade under the banner of Climate Change, advocating policies which will further the misery of the downtrodden.